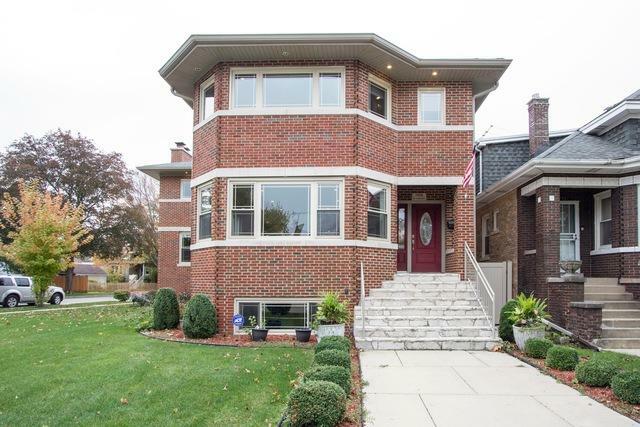 UNIQUE 1 OF A KIND STUNNING BRICK OCTOGON 2 STRY HOUSE W HIGH END FINISHES, BUILT W LOVE/COMFORT 4 THE FAM. COVE CEILINGS, RECESS LIGHTING, HDWD FLRS /TILE & OPEN FLR PLAN THRU OUT ENTRE HOUSE. L/R & FORMAL D/R W PATIO DRS - XTRA SUNLIGHT. WD/WRGHT IRON STRCASE. CUSTOM BUILT TOP OF THE LINES 42" WD CABNTS/GRNTE CNTER TPS. S/S APPLIANCES/ OVEN RANGE HD. BREAKFAST AREA/LGE GRNTE TOP ISLND/4 STLS. ADJAC SUNK IN FAM RM/WD BURNING F/PLE. BRKFST AREA/PATIO DRS LEADING TO 20X15 DECK OVERLOOKING A BEAUTIFUL BRICK PAVED PATIO (35 X 25) WHRE THE UNDERGRND POOL WAS TO BE BLT. 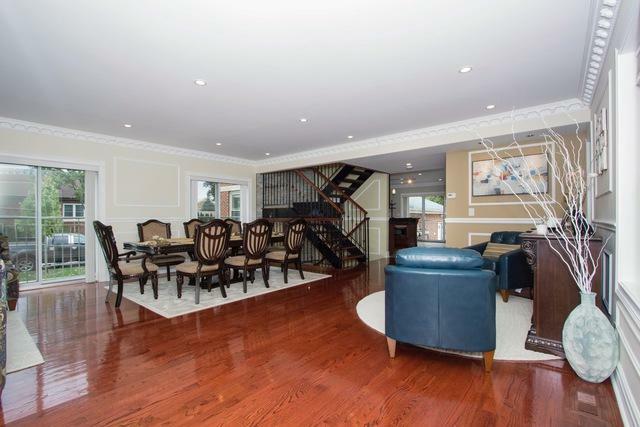 2ND FLR FEATURES FOYR LEADNG TO MASTER BDRM,DBLE DR ENTRANCE ,PRIVATE BALCONY, 8 X 8 WALK IN CLST,HIS CLST, FULL BTHRM,SKYLIGHT,SEPARATE SHOWER,LGE JACUZZI SOAKING TUB, DBLE SINK VANITY.2ND BDRM W PRIVATE BALCONY, BTHRM W JACUZZI,WALK IN CLST. 3RD BDRM W PRIVATE BTHRM W JACUZZI,WLK IN CLST. 4TH BDRM USED AS OFFICE/CLST. 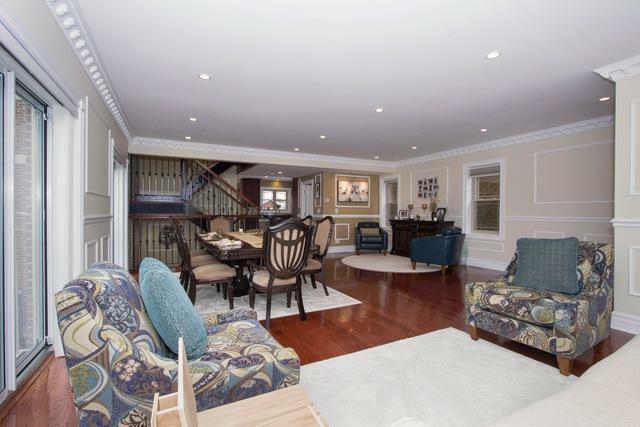 BSMT W SIT IN AREA,GREAT RM, WET BAR, TV RM, FULL BTRM, REC RM, LNDRY/RM, PLS / RM W FRPLCE ,HALF BTRM.